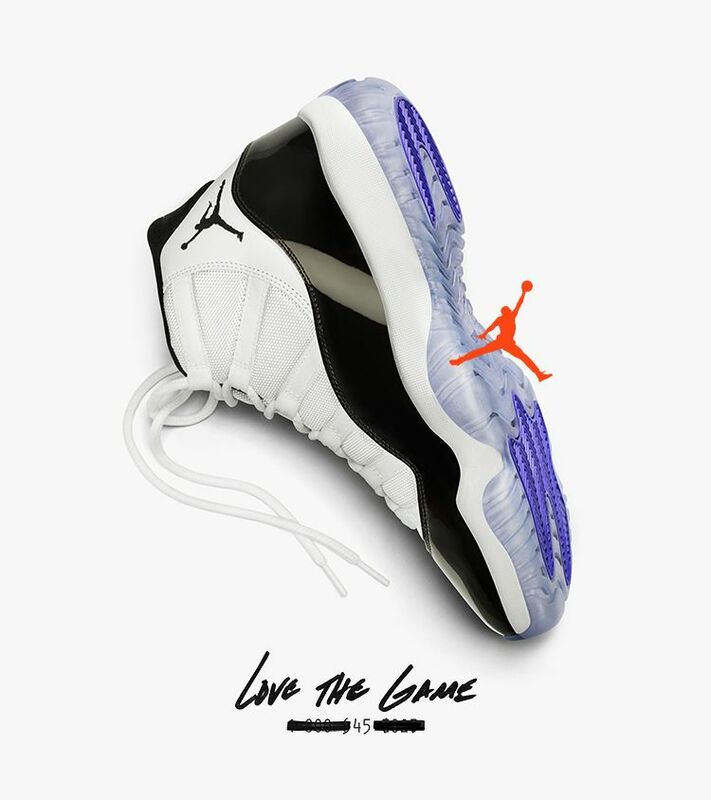 Dropped when MJ was challenging himself in new ways, the Air Jordan X paved the way for the ultimate simplicity that is the Air Jordan XI. With smooth design lines and straightforward colours, the two unmistakable sneakers met in the 1995 Eastern Conference Semi-Finals. Former Magic guard Nick Anderson rocked the original Air Jordan X in Orlando tones, complete with his own personal touch. "It was so cool when I started getting them in the Orlando colours, and it had my number 25 on it" Anderson shared as he reflected on the moment. "I also had a black pair with my 25 on the side". 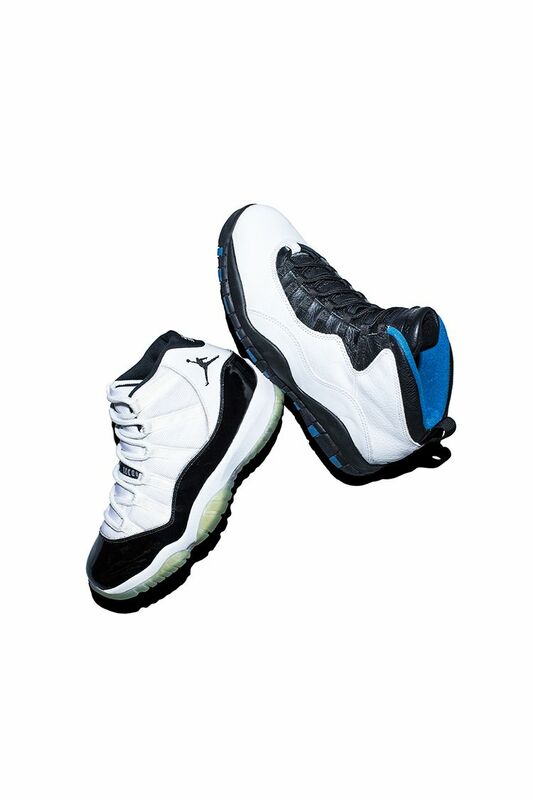 Although the PE was exclusive to Anderson, the Orlando-inspired colourway originally released as part of the 1995 Air Jordan X City Series. 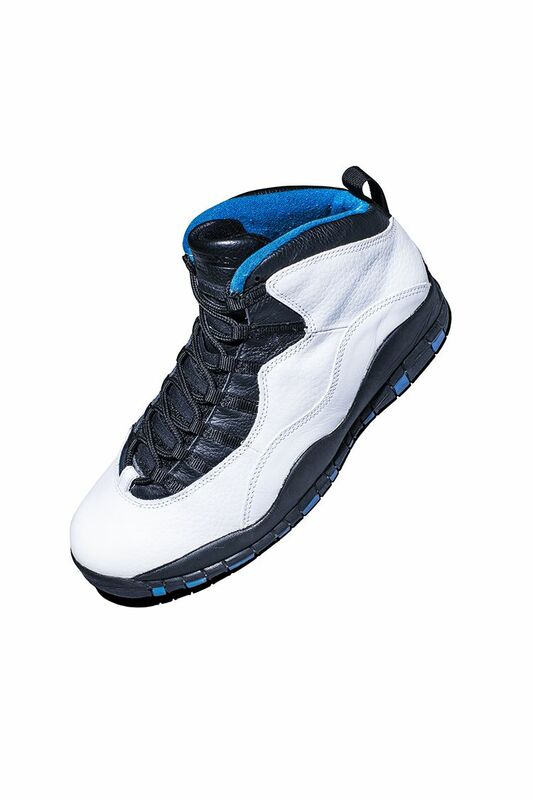 Representing Chicago, New York, Orlando, Sacramento and Seattle, this City Series would become the defining and most coveted selection of original Air Jordan X styles. While the Air Jordan X looked slick on Anderson's feet for the playoff battle, MJ quickly stole the footwear show in Game 1. In a moment that was instantly iconic, he stepped out onto the court, complete with his number 45 jersey, wearing the Air Jordan XI for the first time ever. 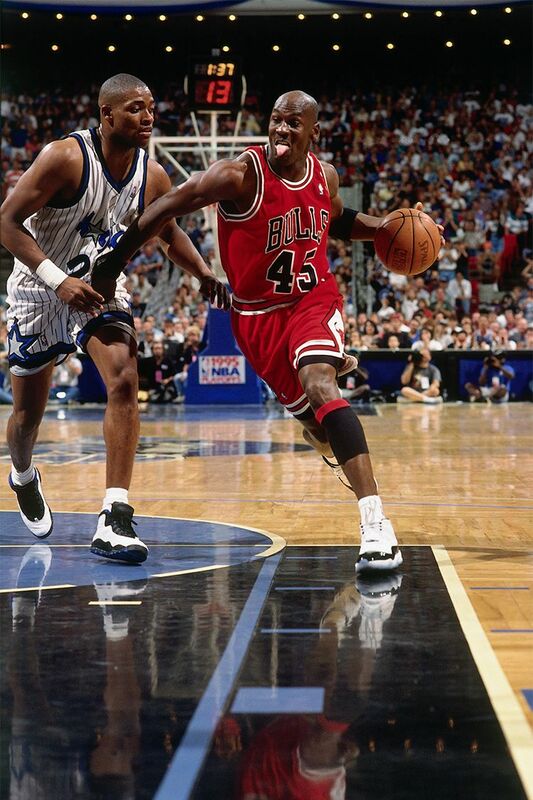 With the rest of the Bulls' squad lacing up black-based footwear, MJ's Concords did not meet league uniformity rules. Not many knew what they were, and Game 2 saw MJ lace them up yet again. This time around, he was back to his old ways in his standard number 23 jersey. 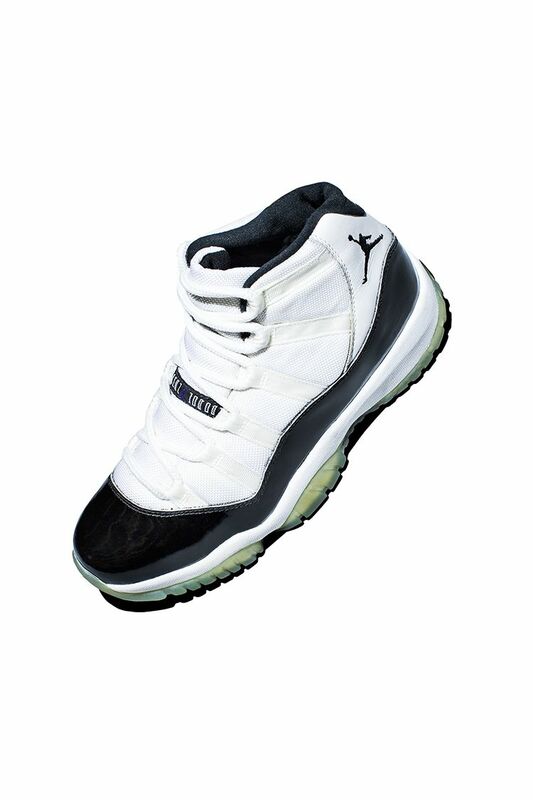 Following MJ's impressive performance in Game 2, the Concord Air Jordan XI would not return until the Bulls' historic 1995–1996 season.